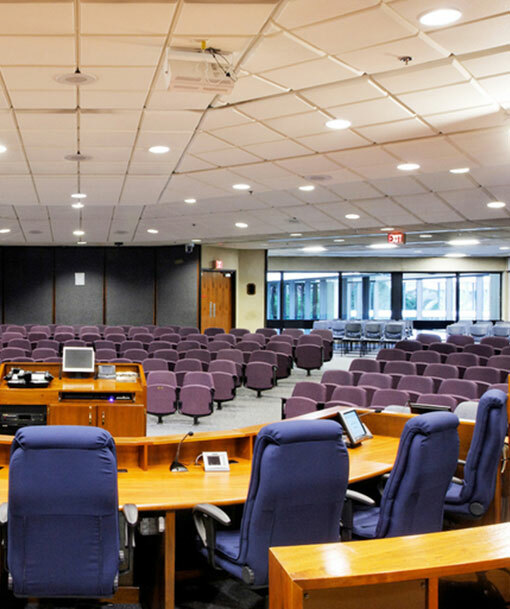 The City of Roswell came to CTG for an upgrade of their City Council Chambers. Manufacturer partners included Sanyo, Crestron, and Nexia. © 2018 CTG. All Rights Reserved.